Surprise Birthday Vacation to Miami Beach! Value tacticians don’t do surprise birthday parties. We do surprise birthday vacations! Moments after this post goes live, I will be revealing my wife’s surprise birthday vacation plans to her. I started planning this trip in early August and it’s been a well-kept secret ever since. A big THANK YOU to all of those involved in this scheme – for keeping it a secret and for helping out with logistics. We’ll be flying American Airlines and Southwest Airlines in economy for a total cost of $22.40. I planned the flight itinerary so we will maximize the time on our two-night vacation. The outgoing flight lands in Miami mid-morning and the outgoing flight departs late afternoon. 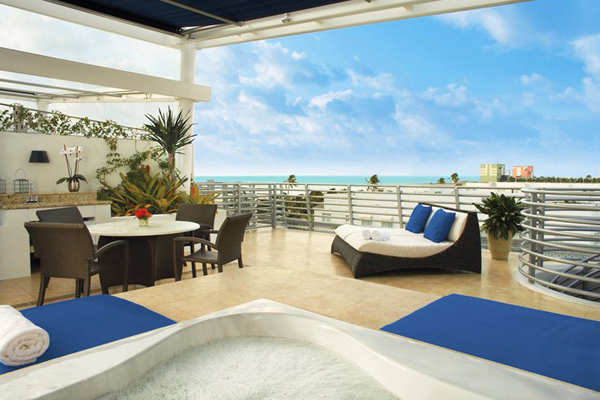 We will be staying at the Z Ocean Hotel, rated in the top 5% of all hotels in South Beach. What’s more – because of my IHG Platinum Elite status as a benefit of the Chase IHG Rewards Club Select credit card, we got a complimentary upgrade to the rooftop terrace suite! 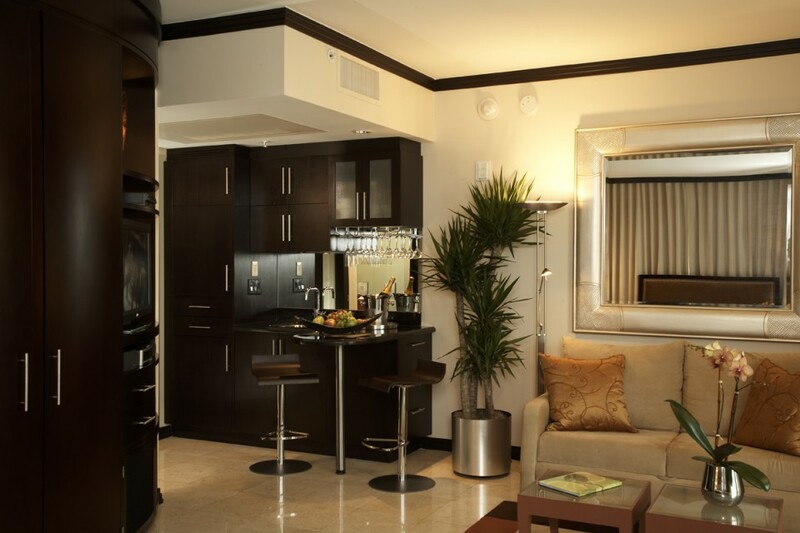 This room has a partial ocean view and a spiral staircase on the balcony, leading to a private rooftop terrace with a wet bar, lounge furniture, and our own private whirlpool! 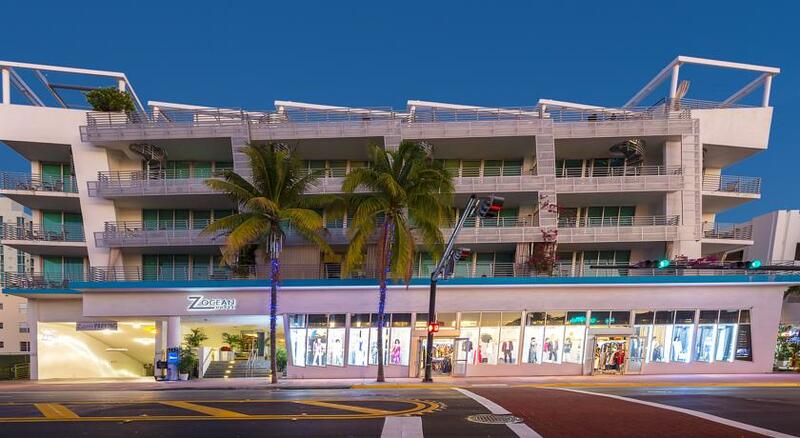 The total cost of our two-night stay at the Z Ocean Hotel is $0.00. 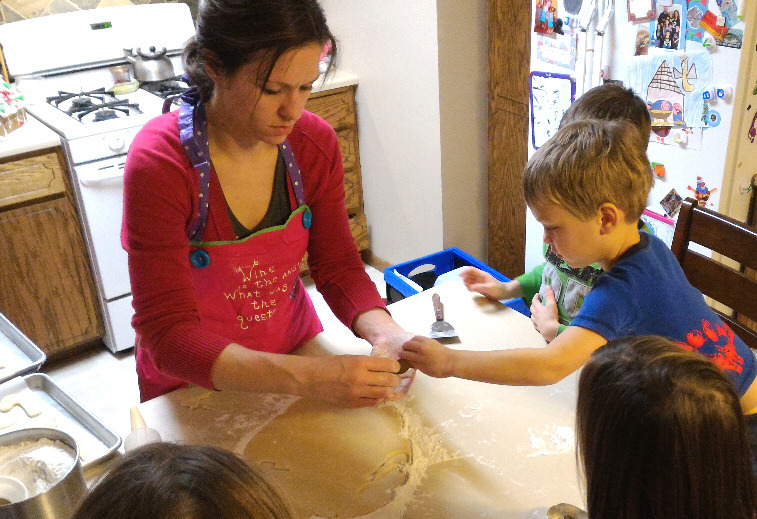 My wonderful wife does more than her fair share of the kid care planning and transportation, meal planning, school involvement, etc. in our everyday routine. She deserves to have a totally care-free experience for this vacation, so all of the daycare, time off from work, airport transportation, and trip details are covered. “Like” the ValueTactics Facebook page and look for live updates this week as we celebrate Nicoleen’s birthday in Miami Beach! This entry was posted in IHG and tagged Miami Beach, South Beach, Surprise Birthday Vacation, Z Ocean Hotel on April 8, 2017 by Gomanson.